Laguna Phuket Triathlon is one of the premier sporting events in SE-Asia, organized by the Laguna Phuket Estate and attracting competitors with Mark Allen, Greg Welch, Craig Alexander and Paula Newby-Fraser previously running. Phuket Triathlon at Laguna in Phuket is one of the premier sporting events in SE-Asia, organized by and taking place at the Laguna Phuket Estate and attracting competitors from the four corners of the globe. Now in its 26th year, the event is the most prestigious sporting event to take place in Phuket every year. The event is one of the most rigorous in the world, starting with a 1.8km swim, followed by a 50km cycle race and then culminating in the exciting 12km run to crown this year’s champion. 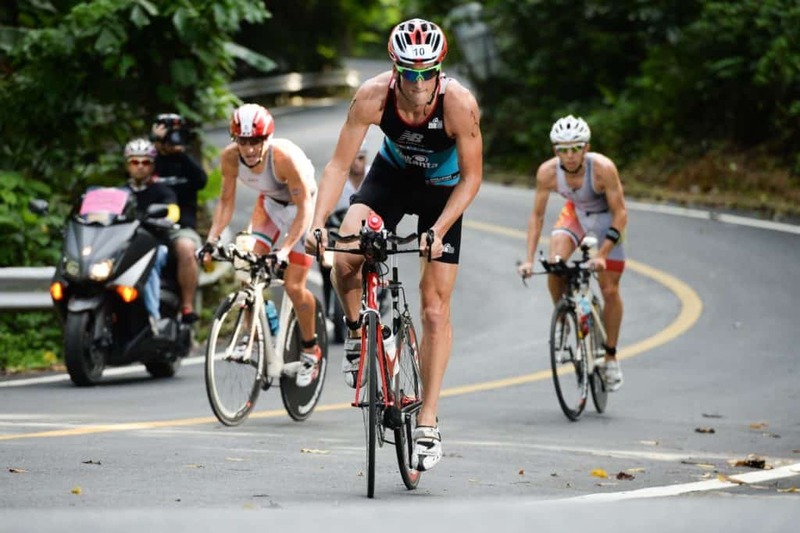 Over the past two decades, the Phuket Triathlon has attracted some of the biggest names in the triathlon world such as Mark Allen, Greg Welch, Craig Alexander, Paula Newby-Fraser, Michellie Jones, Chrissie Wellington and many more. This year the charity fun run will return with 5K and 10K and a 2K kids run. This year’s event is expected to be the largest yet, but all entrants must register by early to ensure your place. This is also a great sports event for spectators, where everyone is welcome to come by and cheer along the competitors. The Pasta Party will take place on 23 November at the Marquees. The Triathlon’s after party on 24 November 2019 is celebrated and one to watch at the Xana Beach club until late.